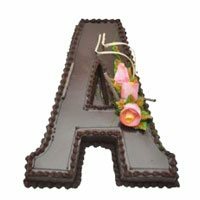 Amritsar is the largest city of Punjab and is famously known by the title “The Golden City” and also “The Foodie City.” It has a spiritual culture and the people are brave, tough and hardworking. 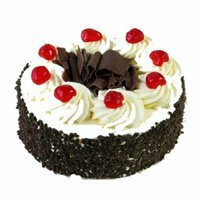 If you believe that food is life, then Punjab is the place for you! 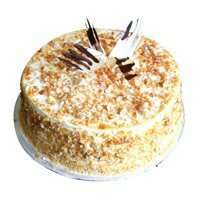 Amritsar is popular for its dhabas and the dishes are best paired with the ultimate Lassi. 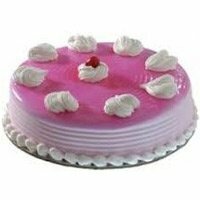 If you accidentally land in Amritsar, don't miss the gigantic jalebies. 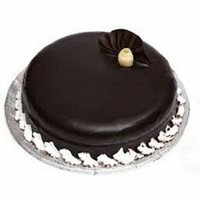 People of Amritsar are lovers of food and for these loyal and devoted foodies we have brought an exclusive service, Cake delivery in Amritsar. 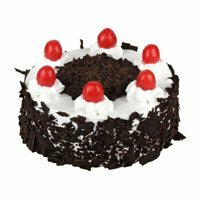 What comes in your mind when someone says birthday party? 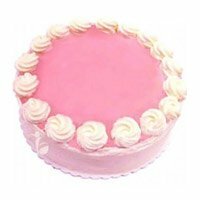 Yes, Cakes! 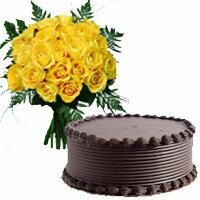 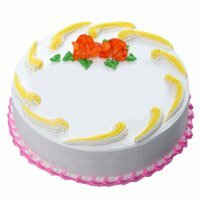 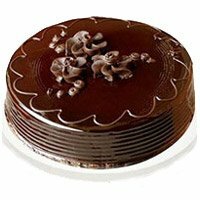 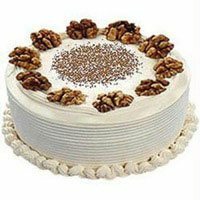 Cake to India, a leading online cake shop in Amritsar, has taken up the challenge of bringing more life to your celebration by offering you multiple options of cakes in Amritsar. 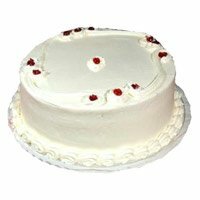 We are environmentally friendly. 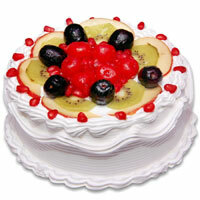 We look into it that there is minimal use of water, good utilisation of the resources and no wastage of food. 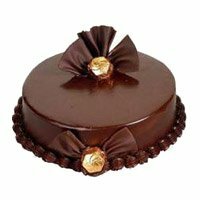 People of Amritsar are different, they are unique, though tough from outside, they are very sweet from inside. 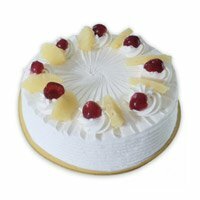 We serve real cakes to Amritsar for these real people. 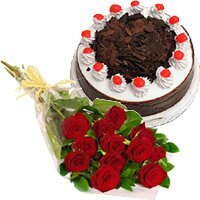 Invest in building strong relationships by celebrating the important occasion such as Birthday and Anniversary with your loved ones. 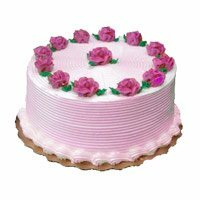 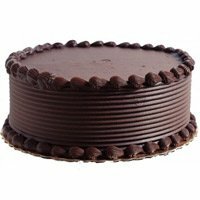 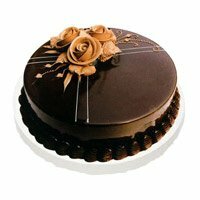 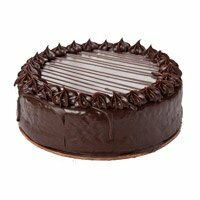 Evenif you are not in Amritsar, you can still place online order for cake delivery in Amritsar. 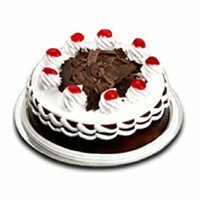 Our online website is available 24x7. 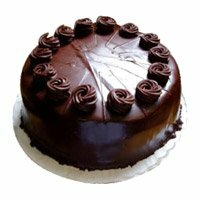 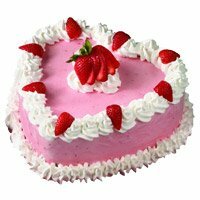 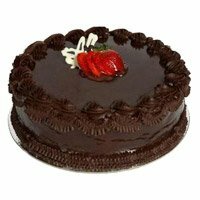 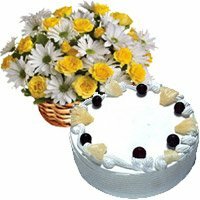 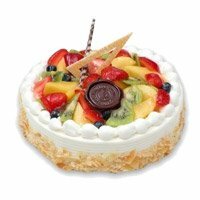 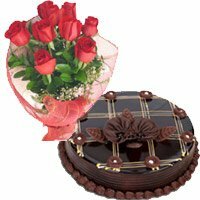 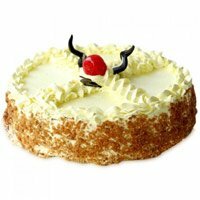 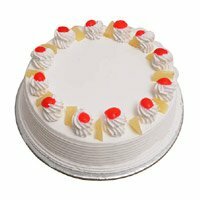 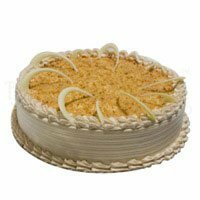 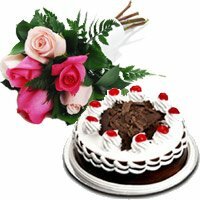 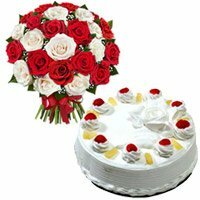 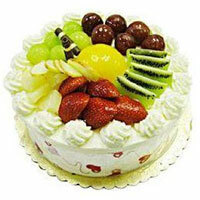 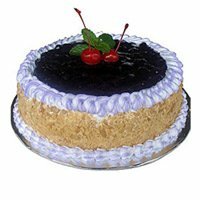 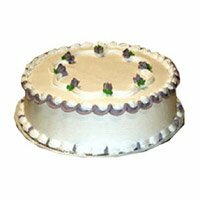 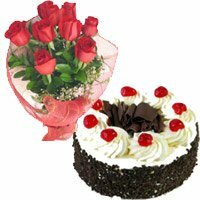 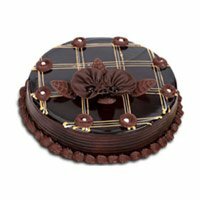 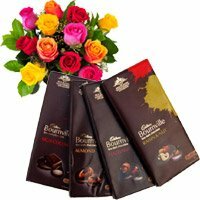 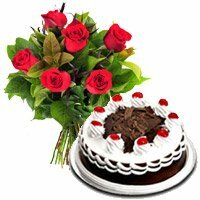 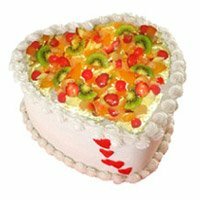 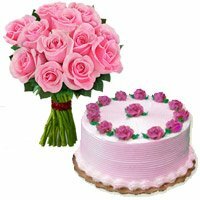 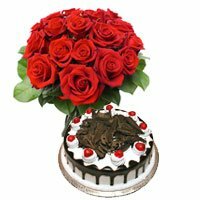 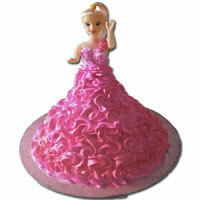 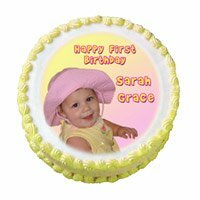 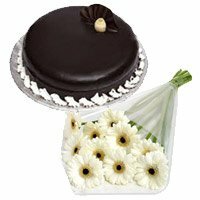 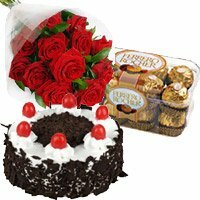 You can process order at the time of your convinience to deliver cakes in Amritsar.